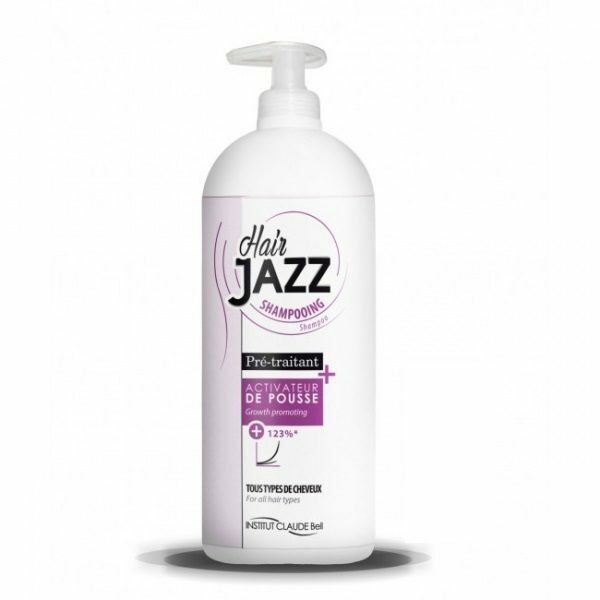 What are the active ingredients in a HAIR JAZZ set? Composition of the active ingredients may help to regenerate the structure of your hair. Two tubes provide enough product for 1-2 months of treatment if applied 2-3 times a week. Do not contain silicones or parabens.